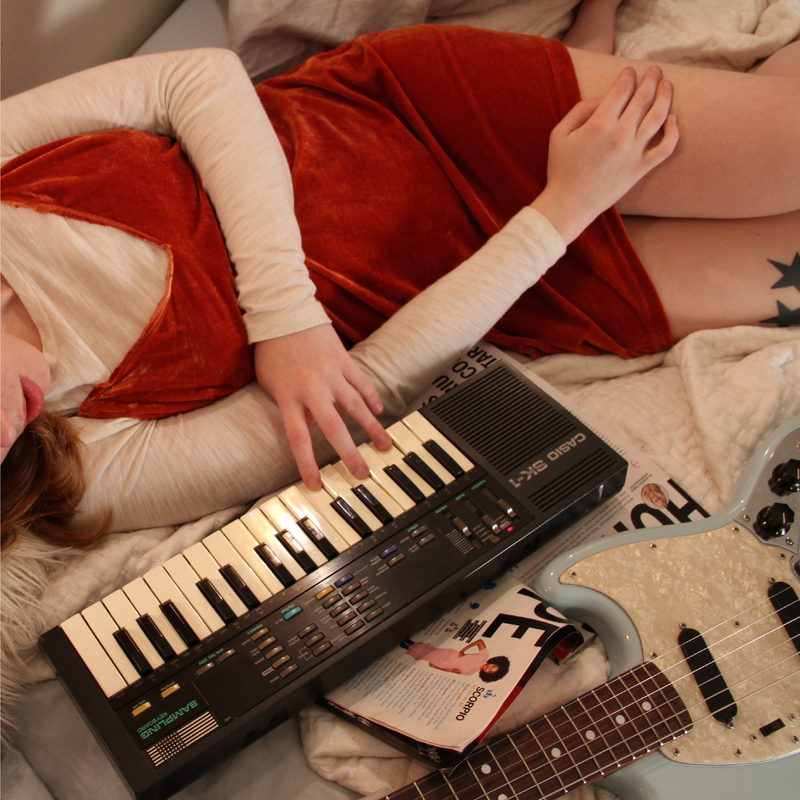 Happy release day to Soccer Mommy! “Collection” is available everywhere today. Head to your local record shop to pick up a copy, or snag one here. Catch Soccer Mommy on the road in the US later this month with The Districts, followed by a tour supporting Jay Som in September. Tour dates below!